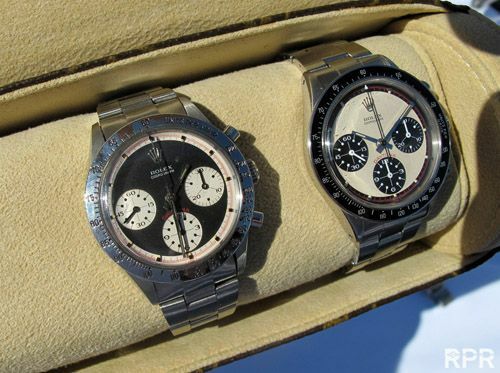 The world of collecting vintage Rolex watches is an interesting one, where passion and friendship are key in order to attend GTGs (GetToGethers) like these. One of the most respectable vintage Rolex collectors (world wide) is Dutchman Philipp. Together with one of his friends he organized a superb GTG for collectors and enthusiasts who are passionate about Rolex (and watches in general). People from all over the world came over to Maastricht to join this Vintage Rolex Passion GTG. 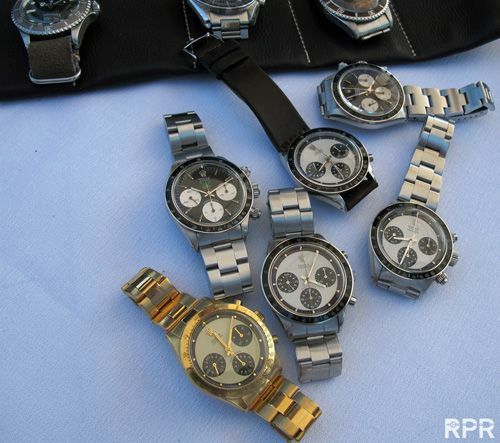 The first photo reports is up at the Vintage Rolex Forum website right now, posted by the host of the meeting. 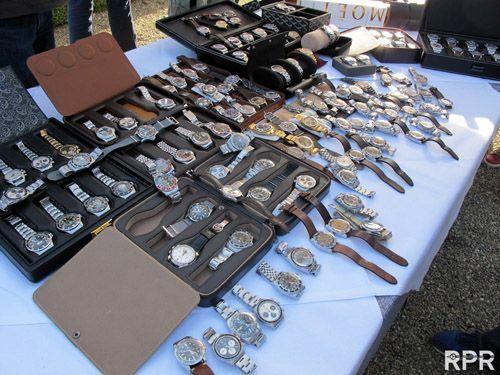 The world of collecting vintage Rolex can also be a messy one, we therefore advice you to seek all the expertise you can get via one of the forums like VRF, R-L-X.de or TimeZone. Making friends with other collectors is not only fun, it will also help you to buy (more) confident when it comes to vintage Rolex. 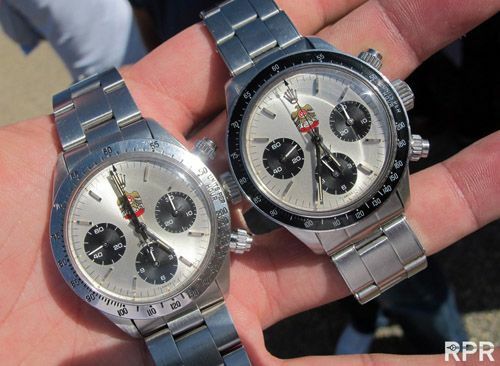 Below a few teasers from the photo reports, showing you wonderful Rolex Daytona “Paul Newman” models (without screw-down pushers) and a number of other vintage Rolex Daytonas. Besides Daytonas, the photo report contains a lot of vintage Submariners, Day-Dates, GMTs and Tudor watches. Besides the large share of vintage Rolex watches, you will also see some very interesting vintage Patek Philippe Nautilus and Omega Speedmaster watches. Enjoy! Click here to go to the photo report at VRF!